The State Bank of India's UK head Sanjiv Chadha has been honoured with the 'Freedom of the City of London' award in recognition of his contribution to promoting the bilateral relations. He was instrumental in expanding the bank's presence across the UK, and in boosting wider bilateral ties in financial services. 'Freedom of the City' is an honour bestowed by 'City of London Corporation' upon a valued member of the community, or upon a visiting celebrity or dignitary. The genesis of the 'Freedom of the City of London' is traced to the medieval time of around 1237. The previous Indian recipient of the honour is Jawaharlal Nehru, the first Prime Minister of India. Q. 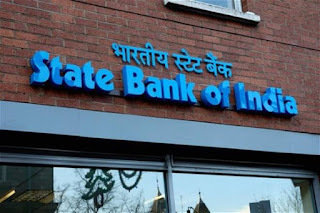 Name the State Bank of India's UK head, who has been honoured with the 'Freedom of the City of London' award in recognition of his contribution to promoting the bilateral relations.